In the 80’s, Starck entirely redefined the world of hospitality with Ian Shrager, former co-owner of Studio 54, when he designed the Royalton Hotel on New York’s West 44th Street. It was a design moment that set an entirely new vision and codes for the hospitality business. 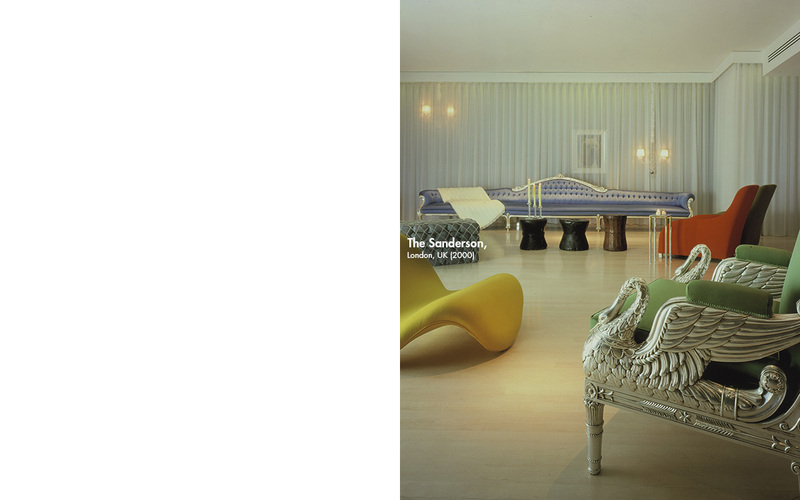 Philippe Starck essentially created an all new category that many called: “the boutique hotel.” The experiment continued with the Delano in Miami (1995), the Mondrian in Los Angeles, Saint Martin’s Lane (1999), and the Sanderson (2000) in London. 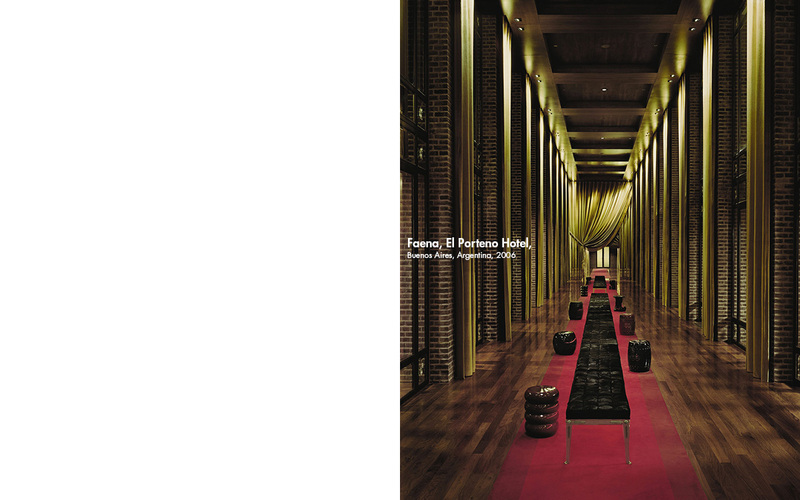 From then on Starck designed and reinterpreted a number of other hotels all over the world. From the Clift in San Francisco, the Hotel Faena in Buenos Aires, to the Alhondiga in Bilbao – all the way back to buildings in his native France, Starck has created so many truly special places in the past few years and there are many more new surprises to come.